It's not often that display homes conjure up images of elegance and luxury but our new Clayfield display home has changed that for the better. Designed by our in-house custom design studio, the Clayfield display is an impressive example of contemporary design and material expression. Not to be fooled by the BCC 'small lot', the Clayfield display is anything but, featuring four generously sized bedrooms, flexible living areas and a strong sense of connection to the beautifully landscaped outside spaces. Designed to make the most of a difficult inner-city block with more than 6m fall, this small lot home is big on quality and functionality, being specifically designed to work with the topography of the land. ‘This progressive approach to construction requires continual re-analysis of function and utility, placing emphasis on function and aesthetics in a whole new way’. ‘We are driven by the power of good design to transform everyday living. 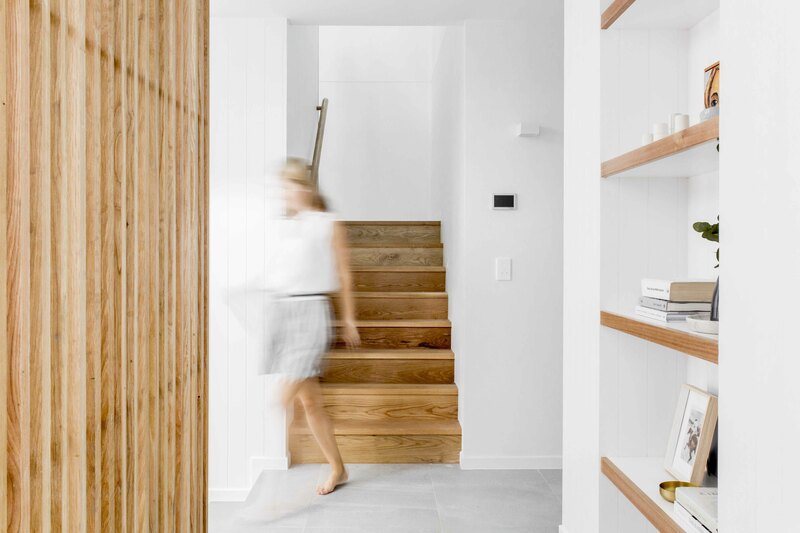 Where old Queenslanders might feature a bridge or stairway to the front door, our home designs stray from tradition and instead work with the natural contours of the land’, said Hugh Bridle, Founder and Director of Kalka. 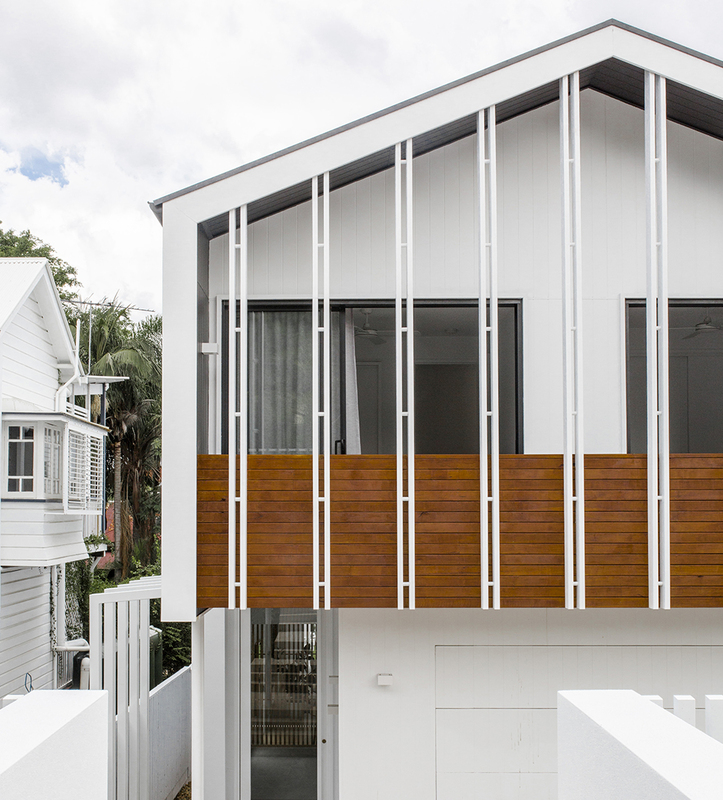 A double height glass pivot door welcomes you at the entrance of Clayfield, followed by a flowing layout with feature timber work throughout. Porcelain stairs lead down to an integration of multi-purpose living spaces, with the living, dining and kitchen areas opening out onto an impressive alfresco space with an in-ground pool. 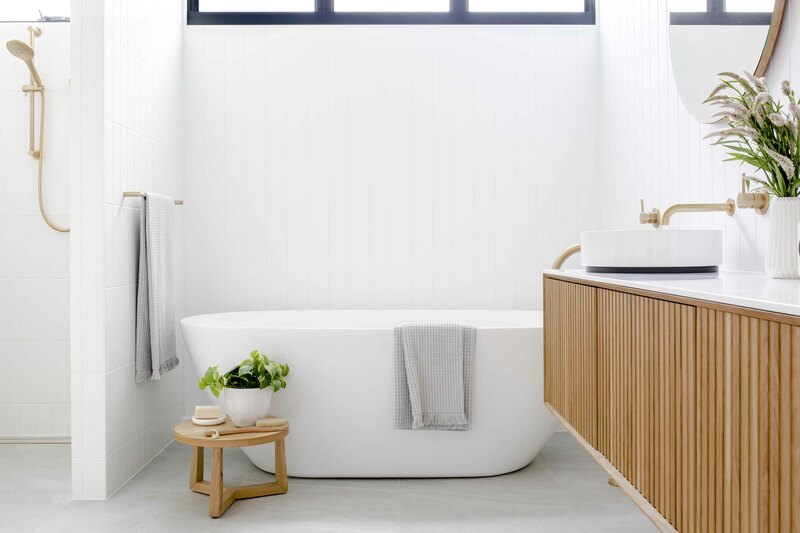 ‘Taking inspiration from the Australian way of life, we see our homes as an investment in a particular lifestyle. 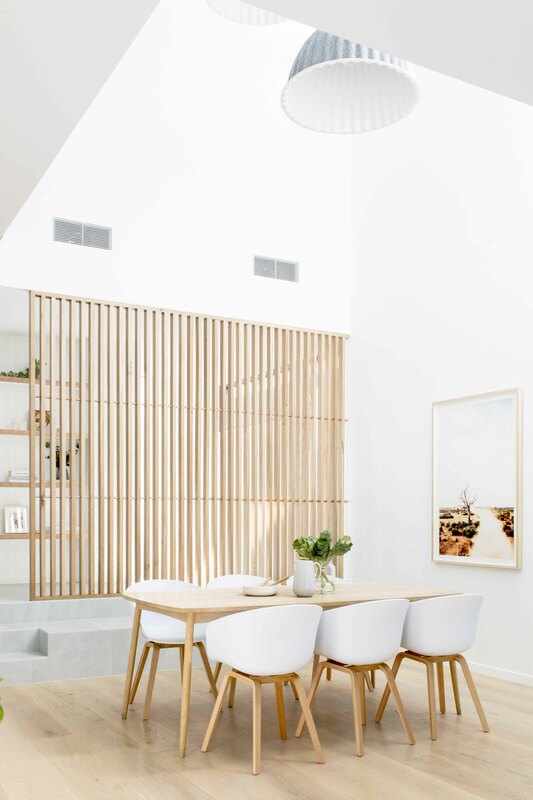 The Queensland climate has allowed us to blur the distinction between indoor and outdoor living’, said Hugh. We wanted to showcase the high-level capabilities possible on an inner-city block to demonstrate our ability to deliver a luxury home of the utmost quality. Our in-house custom design studio has allowed us to accelerate and streamline the building and pre-building process, ensuring a transparent and comprehensive journey for our clients. Designed with families in mind, the Clayfield display offers a flexible floor plan that caters to both adults and children, with multiple living areas. Featuring a sleek and minimalist, uncluttered design, the new Jardine range is heavily customisable to fit the wants and needs of our clients.